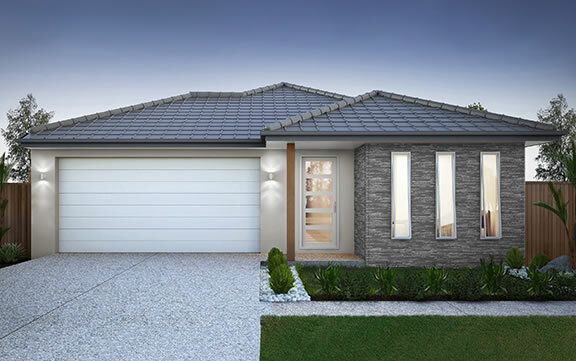 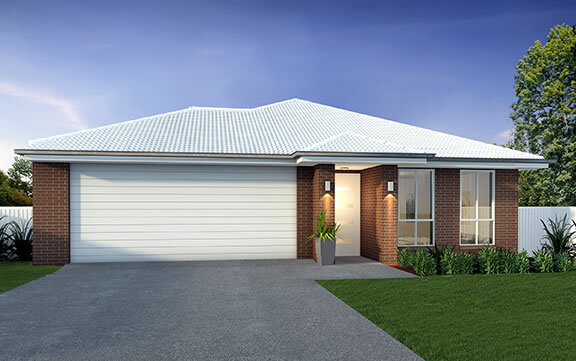 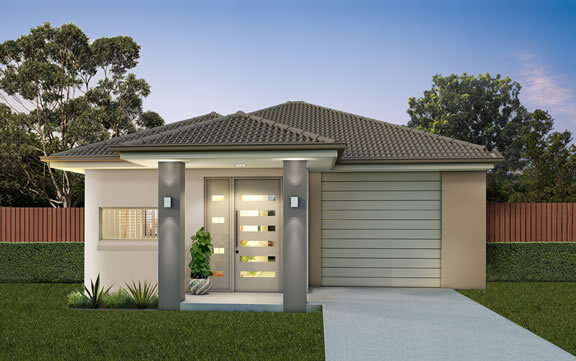 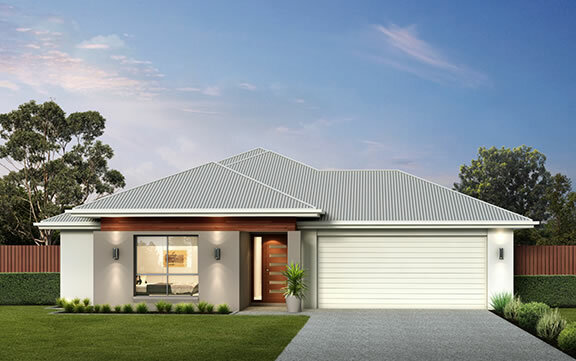 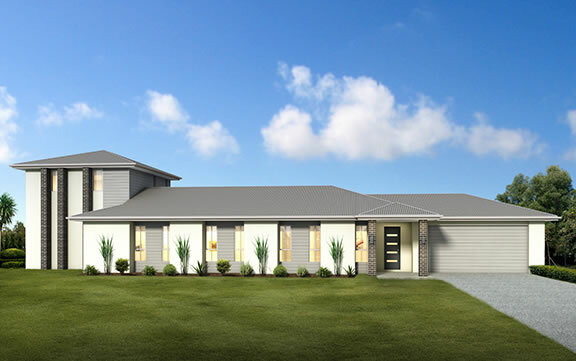 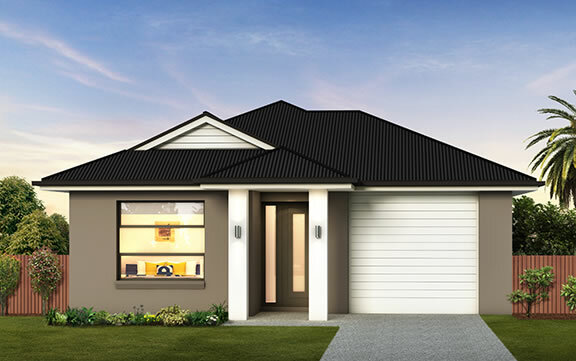 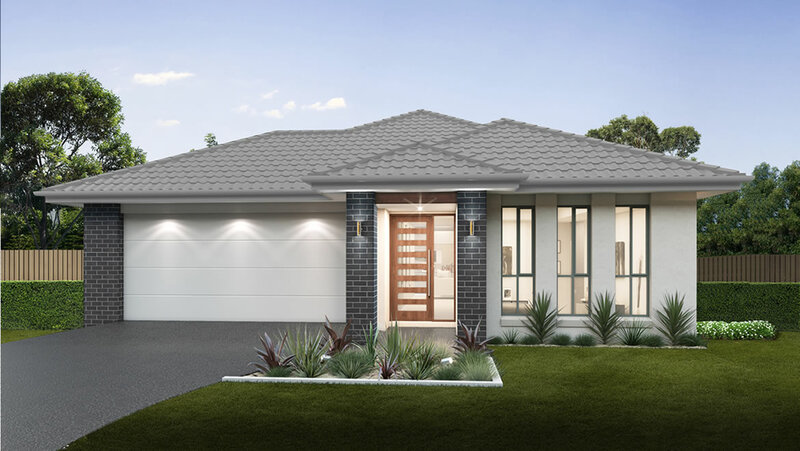 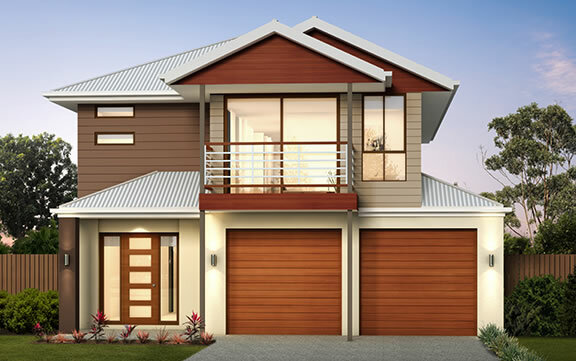 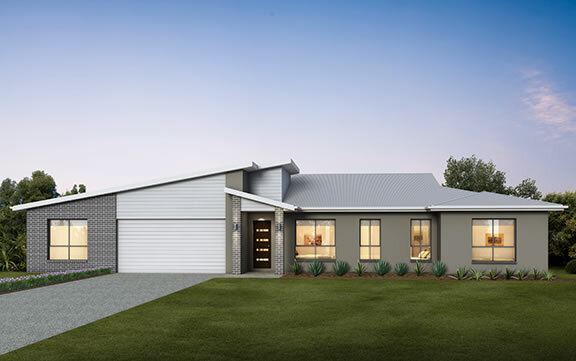 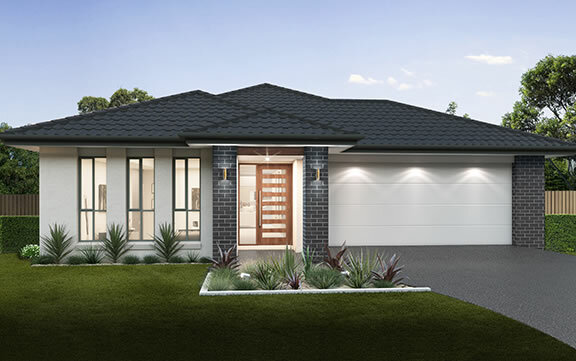 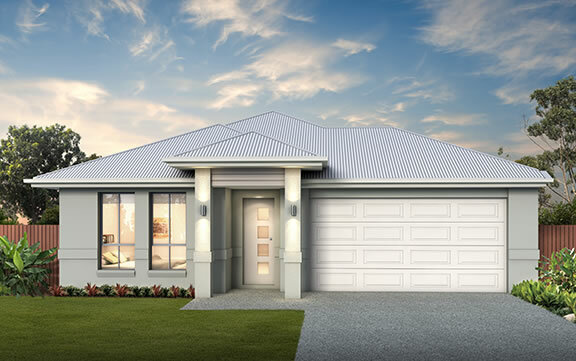 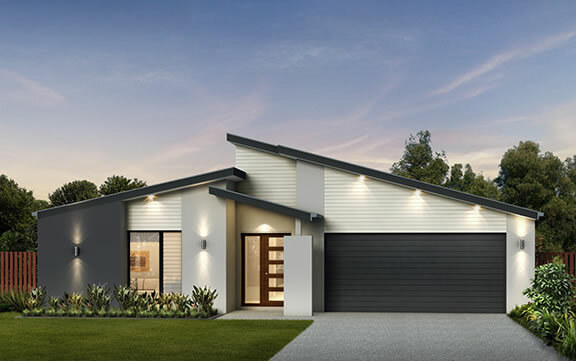 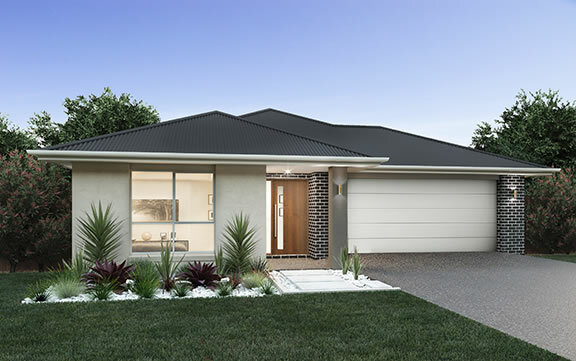 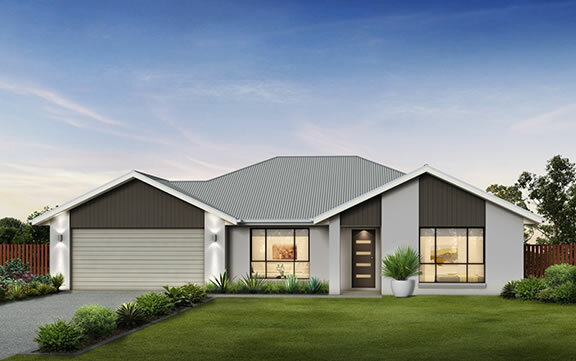 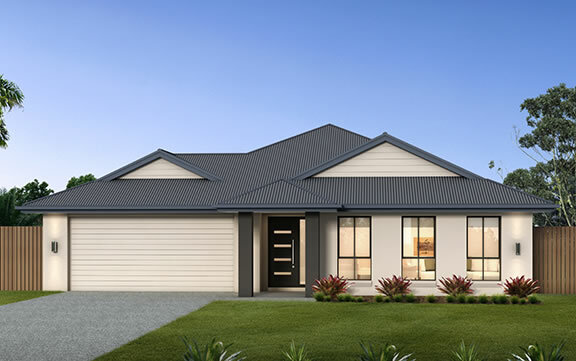 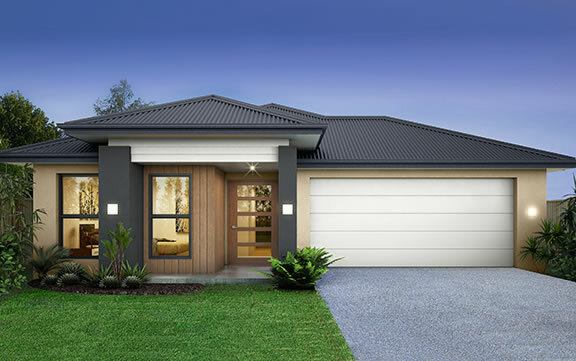 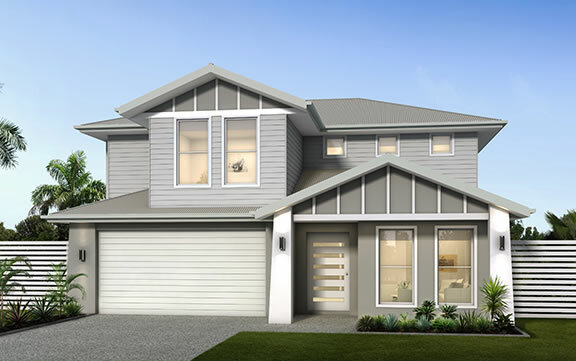 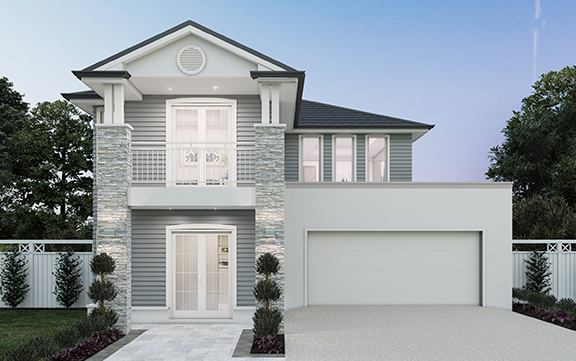 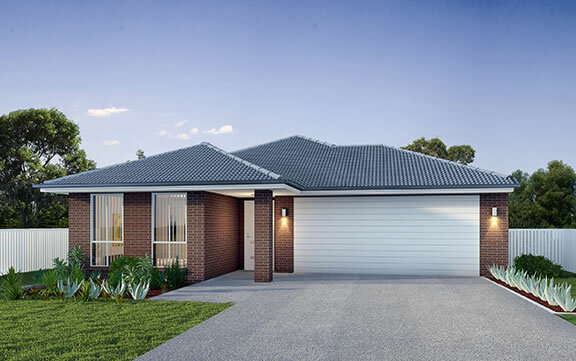 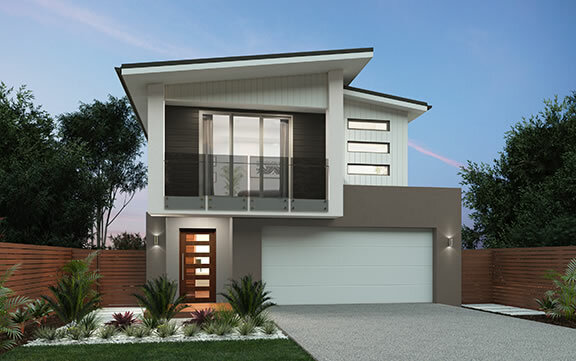 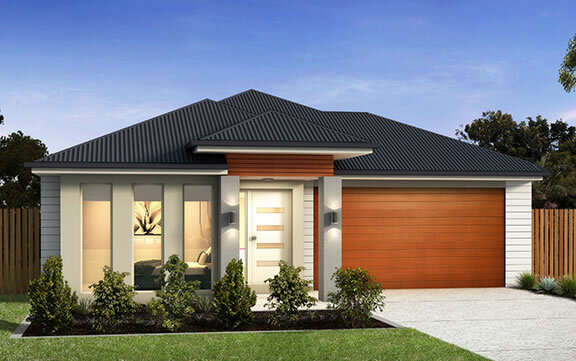 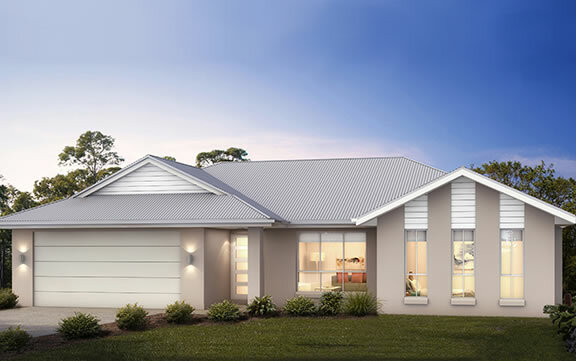 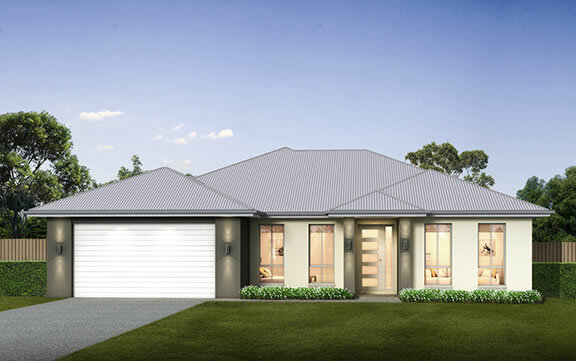 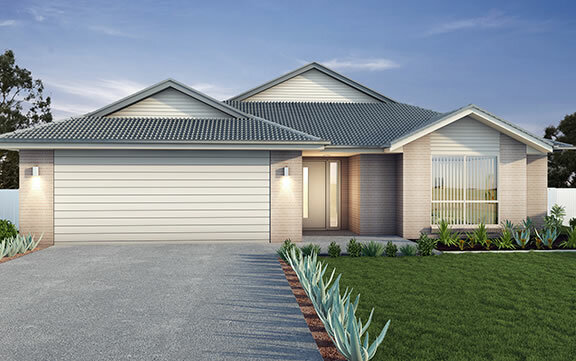 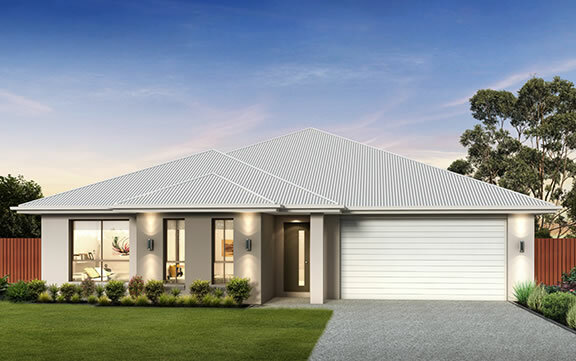 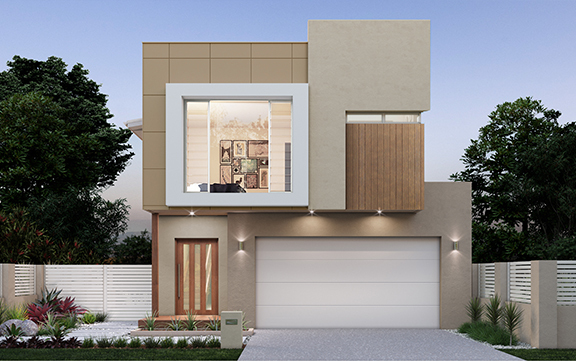 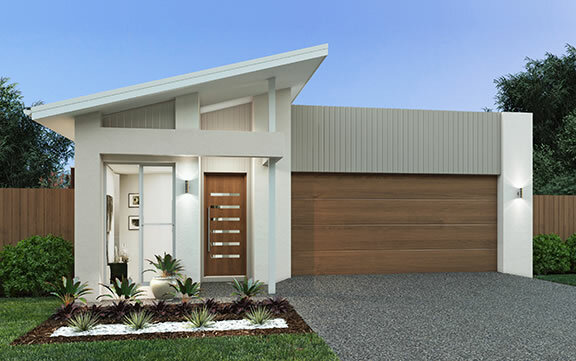 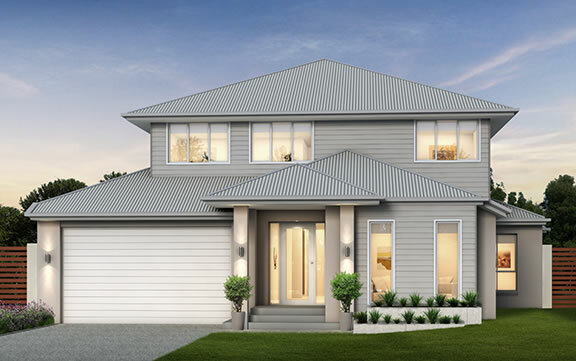 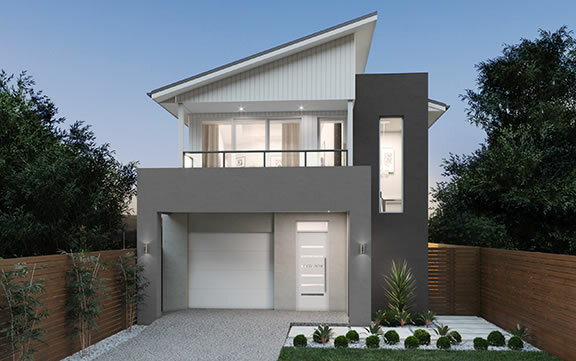 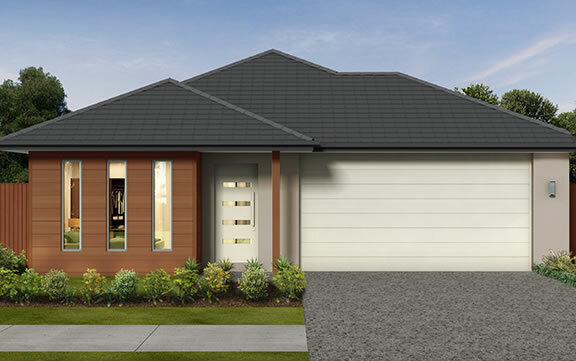 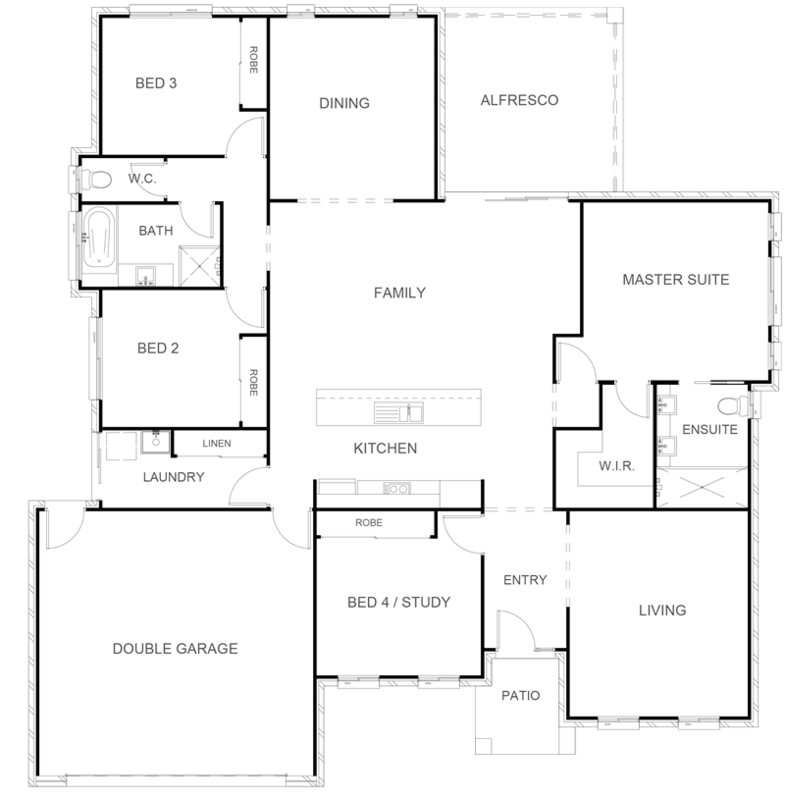 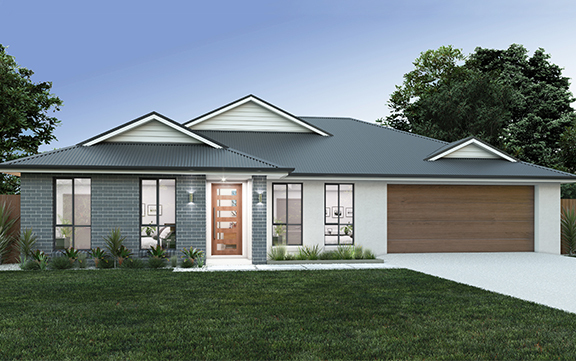 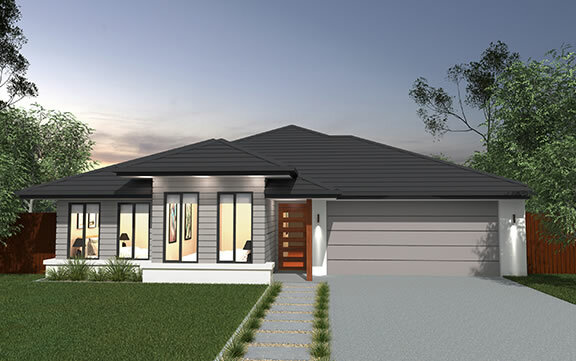 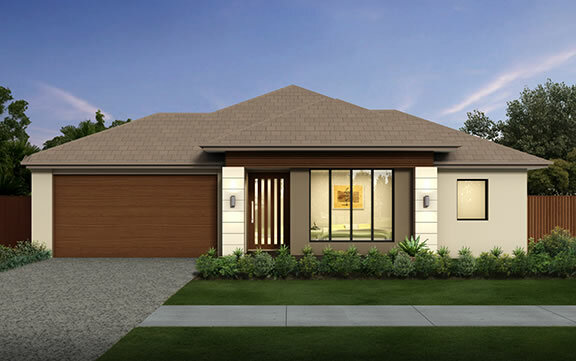 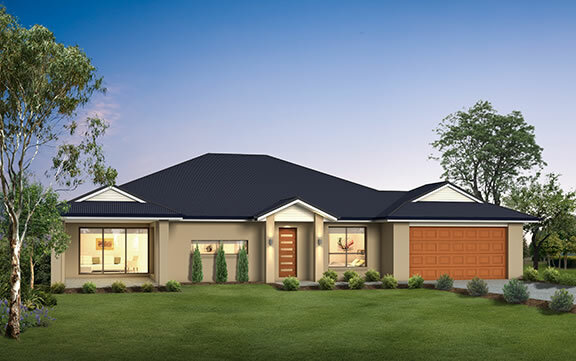 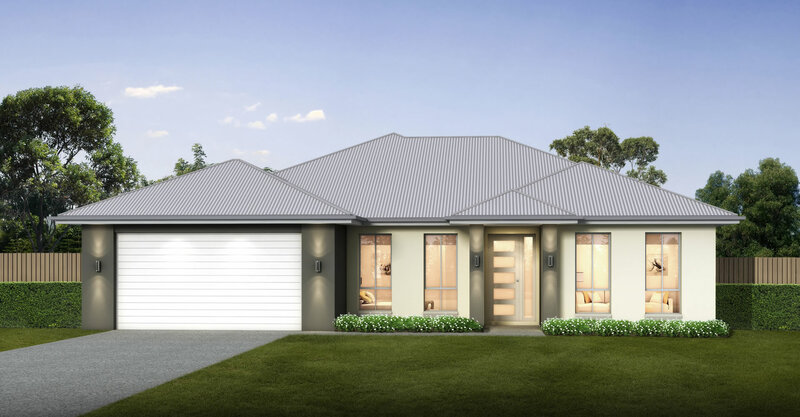 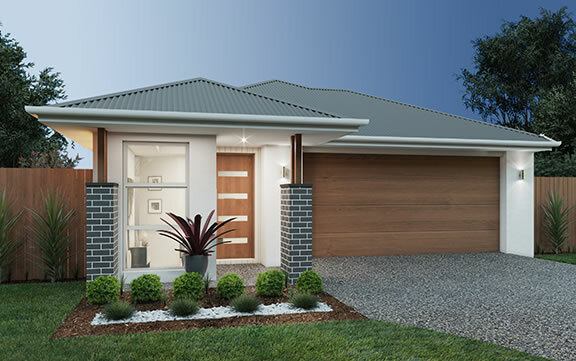 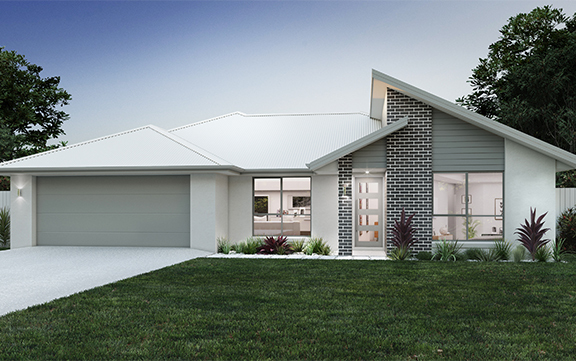 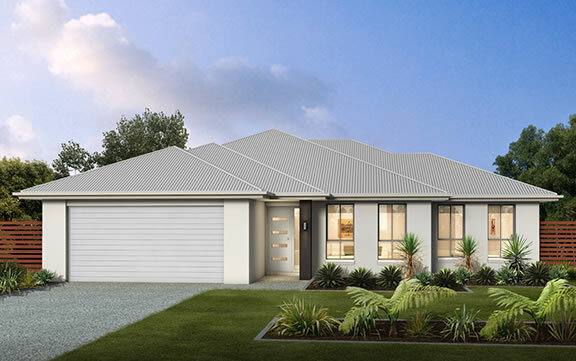 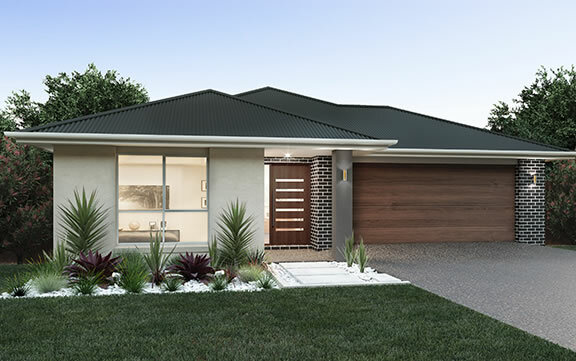 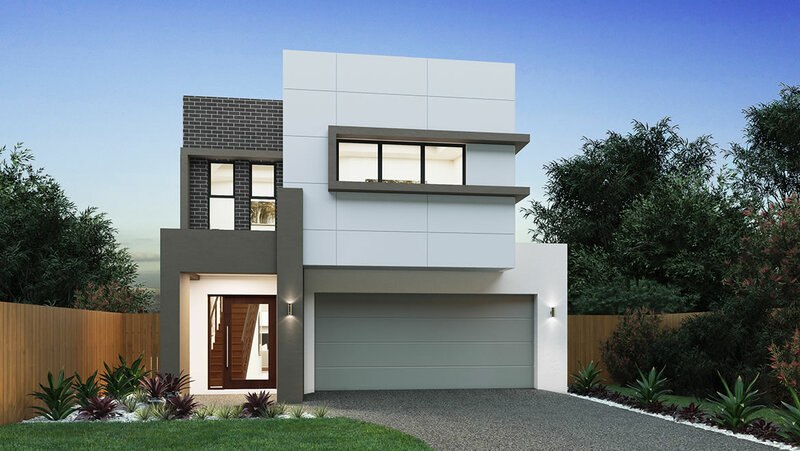 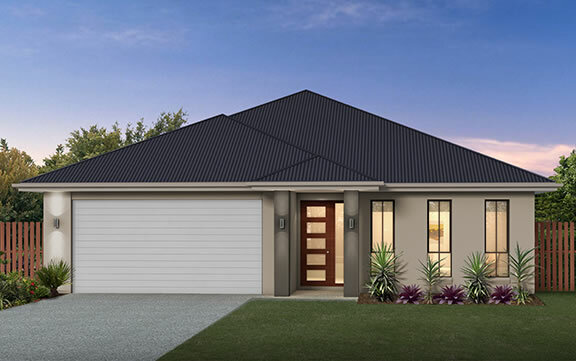 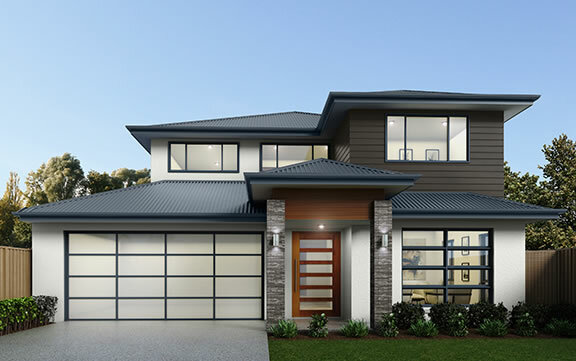 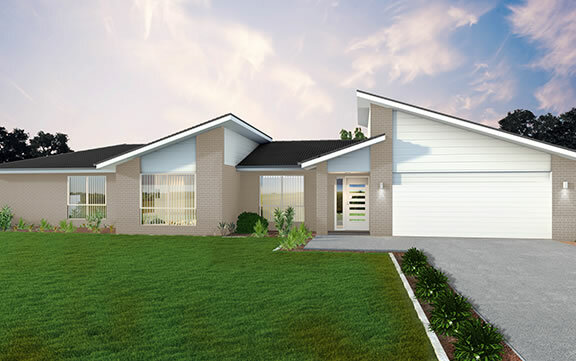 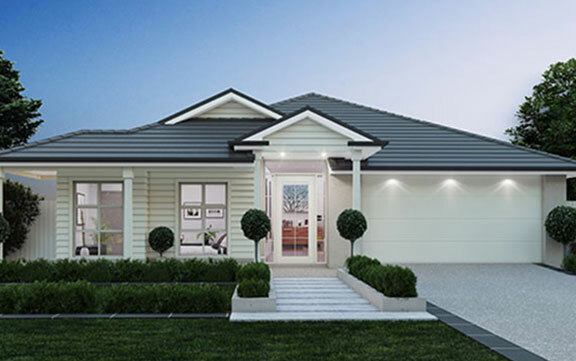 The Airlie provides the modern family with all the elements you would expect for a superior lifestyle. 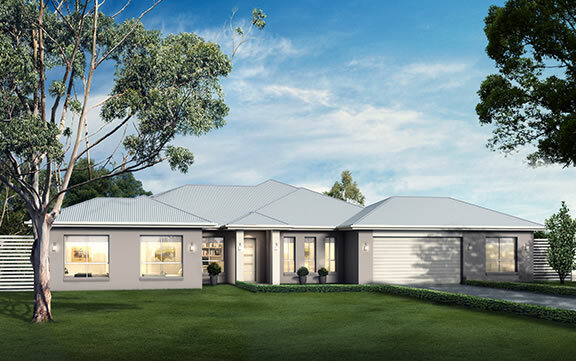 Designed with a family in mind, the Airlie Mk2 features a separate living or home theatre and a formal dining room to cater to all the needs of a growing family. 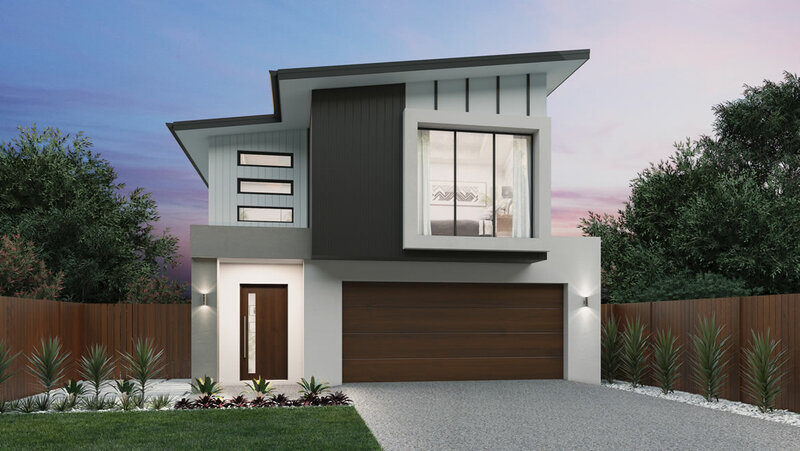 Opening out onto a combined kitchen, living and dining area, which seamlessly spills onto the adjoining alfresco area, this home offers contemporary luxury and design without neglecting practicality.